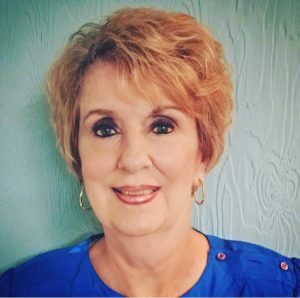 With a Bachelor’s degree in English from Texas Weslyan University, Sharron brings over 30 years of training and development experience with her. She specializes in the development and implementation of intergenerational programs, evaluations and curriculum. As one of the co-founders, Sharron has been an integral part of the public relations facet, grant writing and financial management. As one of the co-founders of Bessie’s Hope, Linda Holloway has much passion and drive! 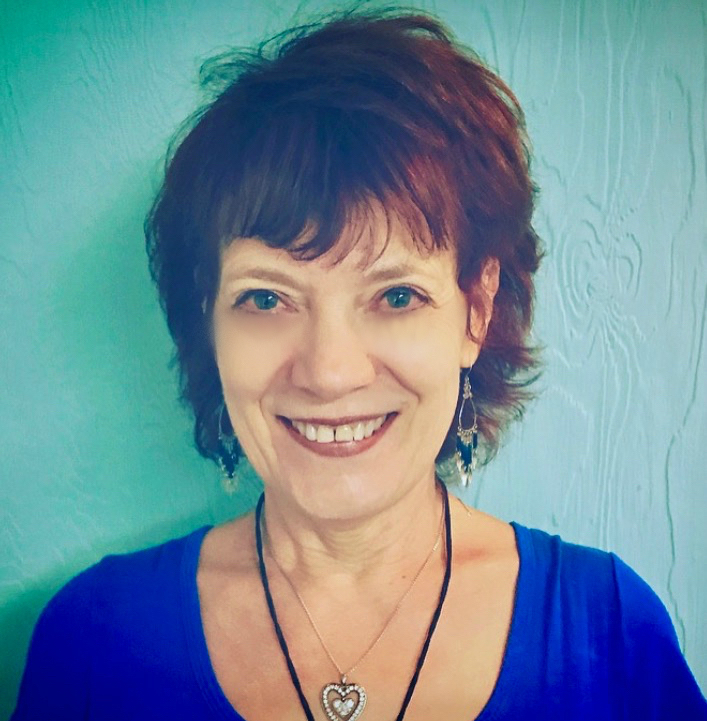 She holds a Bachelor’s degree in Music Therapy from Colorado State University, a Bachelor’s in Music Education from Midwestern State University and a Master’s in Humanities from the University of Colorado. 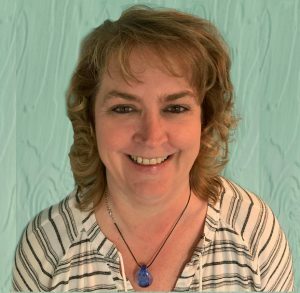 Linda is a Board Certified Music Therapist and a Clinical Chaplain. 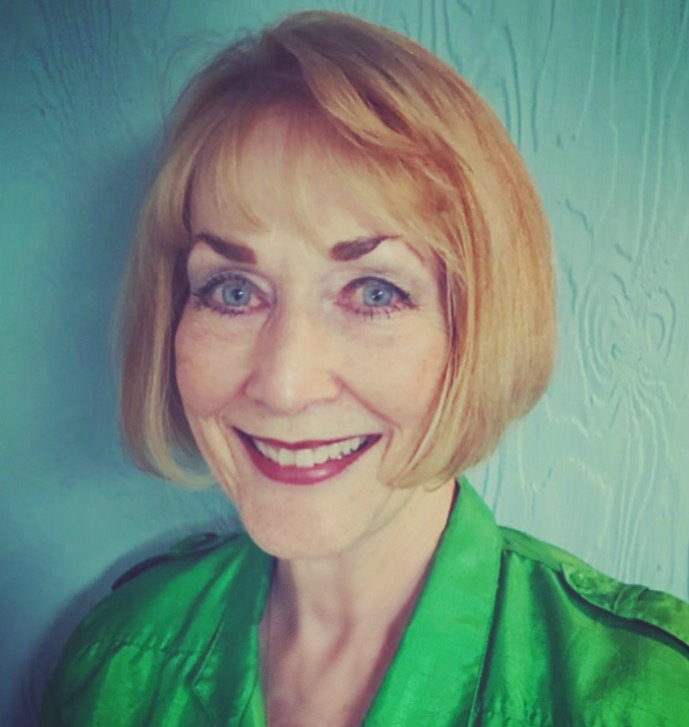 Presenting at workshops and speaking nationally, Linda strives to educate people everywhere on the importance of intergenerational relationships and community involvement with our assisted living and nursing home elders. 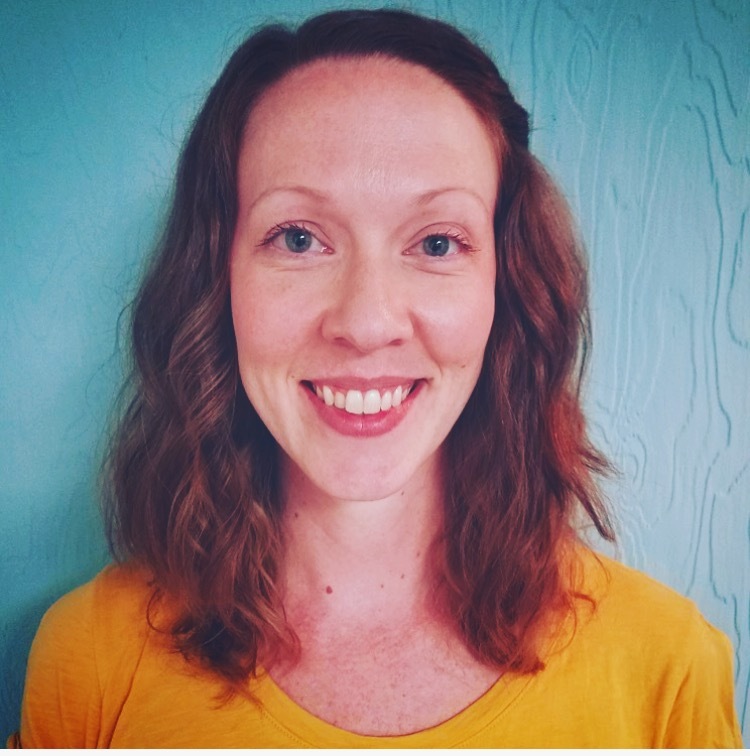 She is a key player in the success of Bessie’s Hope and spearheads many of the fundraising and awareness events and plays a vital role in volunteer recruitment. Bessie’s Hope is a living legacy to Linda’s grandmother, “Bessie Stephens”. Darleen Stiny grew up in Denver near Washington Park. After two years at CSU she transferred to University of Maryland where she earned a degree in Early Childhood Education. She has lived several years in the DC area, in France, Canada, Korea and 19 years in New Zealand. Darleen owned and directed several businesses, including a nannies college. The love of transformations and miracles have always been a key motivator. Darleen joined the Bessie’s Hope team as a program coordinator in 2007 and loves the differences we make for our volunteers and for the elders! Sarah has worked as an educator since 2008, when her love for arts-integration was sparked. She earned her BA in Theatre Arts from the University of North Texas and began working at Pasadena High School as a Theatre and English teacher. After four years in the classroom, she left to pursue a Master’s degree at the University of Edinburgh in Theatre and Performance Studies. Upon returning to the States, she work in the Alley Theatre Education Department. Her prior work experience has presented her with skills that make her an very effective Bessie’s Hope Program Coordinator.